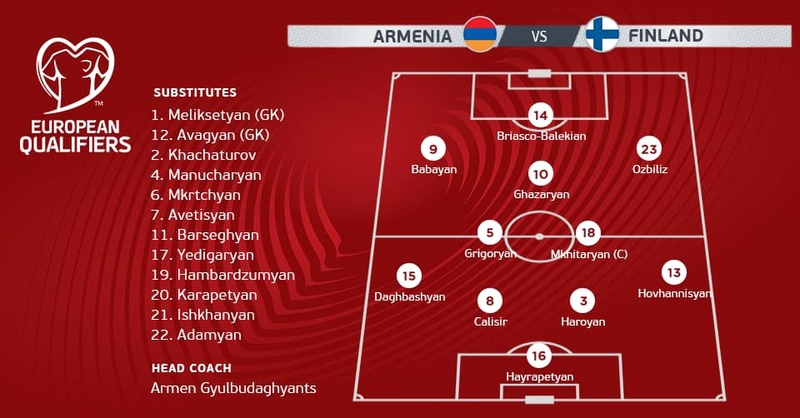 Armenia's national football team suffered a 0-2 defeat from Finland during the second round of the EURO 2020 qualifying match at Republican Stadium in Yerevan. Augsburg's Finn midfielder Fredrik Jensen scored the opener in 14th minute. The second goal was scored by Pyry Soiri in the 78th minute. 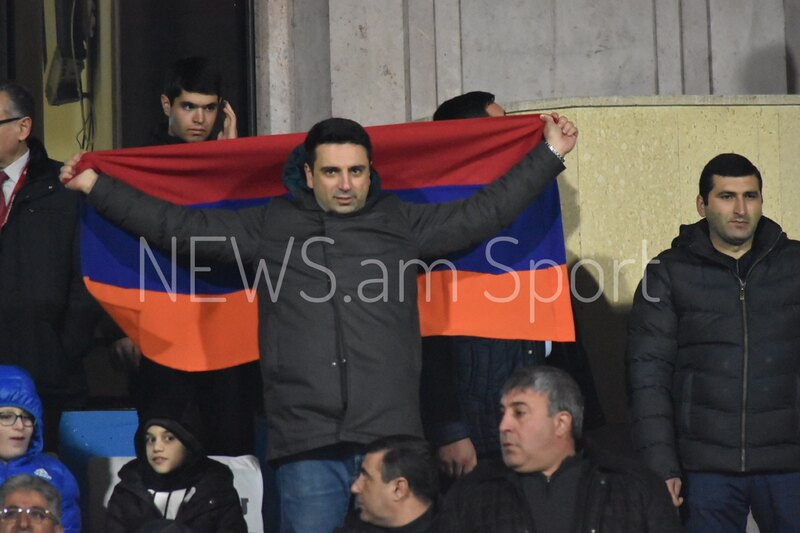 Armenian Prime Minister Nikol Pashinyan and President of the Armenian Football Federation (AFF) Artur Vanetsyan attended the match. 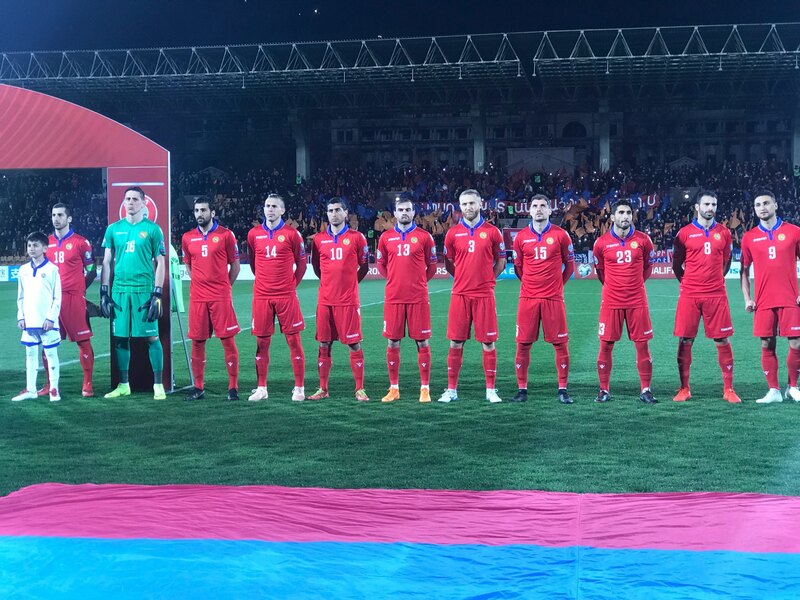 Armenia’s national squad suffered 1-2 defeat from Bosnia and Herzegovina in the first round of EURO 2020 qualifying round. Armenia will face Liechtenstein in the next match that will take place in Yerevan on June 8.